We specialize in quality decorative concrete designs and installation. Whether your work is a new, exterior concrete or existing, interior project, we have you covered! We take pride in producing the best work in Indiana. To us, an exceptional reputation is the most important component of a local, family owned company’s value. We strive to earn and maintain an exceptional reputation by taking seriously every interaction and demonstrating honesty, respect and fairness in all our relationships. Our goal is to exceed your expectations and gain your referrals through outstanding performance by every member of our team. Concrete by design is a leading company in decorative concrete, concrete restoration stamping, staining and seamless flooring for exterior and interior floors for commercial, residential and industrial applications. We use the most environmentally friendly products. We hate ugly concrete. If you want to improve your concrete and be wowed by its beauty, consider stamped,resurfaced,stained,or restored solutions. Mr. Concrete of Indiana, Inc.
Mr. 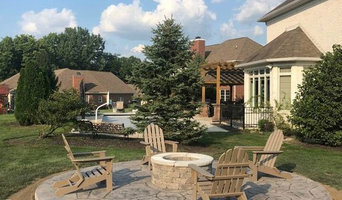 Concrete of Indiana, Inc. for over 35 years has provided specialized concrete, aggregates and related solutions to the communities of Indiana in both residential and business environments. Mr. Concrete of Indiana, Inc. was founded in 1974 by Bob “Mr. Concrete” Jackson. Through his hard work and dedication to excellence, several generations of the Jackson family continue providing quality patios, walkways, driveways, pool decks, entryways, and any concrete structure or solution to their customers. Recently Bob expanded the family tradition by appointing his oldest daughter, Jennifer (Jackson) Pendl to the Mr. Concrete of Indiana team as Director Sales & Marketing. Jennifer makes for the third generation of Jackson’s to provide Indiana business and residential communities with premium concrete experience and solutions. 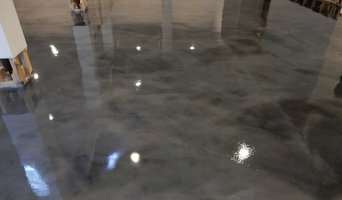 Whether it’s residential, commercial, decorative, standard, resurfacing, texturing, or any special concrete project, at Mr. Concrete of Indiana, Inc. we strive for product durability with athestic appeal. Our company stays on top of the latest products and methods to offer our customers the best possible solution available in the market! We are locally owned and operated by Jeff Paul, with over 26 years of experience, serving Indianapolis and the surrounding counties. 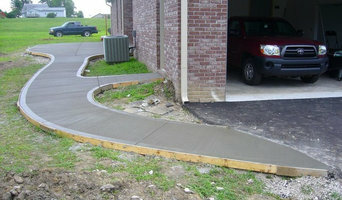 We offer quality workmanship at reasonable prices for all of your concrete needs. Jeff will personally assist you with ideas on how to design your pool decks, patios, driveways, and walkways. 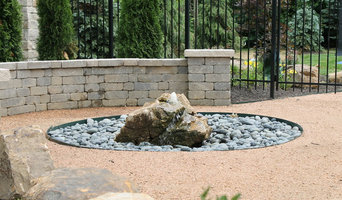 Whether you have plans already or need us to help you design your project, we will give you a free estimate. The beauty and affordability of our stamped decorative concrete will amaze you. We use high-quality products and list many of the area's finest homeowners as satisfied customers. 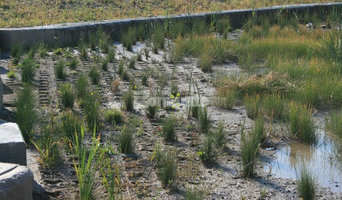 General Contractor: Focus on all landscape construction and outdoor living scopes of work.